Biosecurity Queensland has classified the Sanctuary as a 'Zoo, for film and Television Production'. So, in that role, it endeavours to provide displays and education to the general public through all forms of media. By clicking on these links you will see some of the things the Sanctuary has achieved. Adopt a dingo to keep the breed safe. Azaria Chamberlain's sister fights for dingoes. 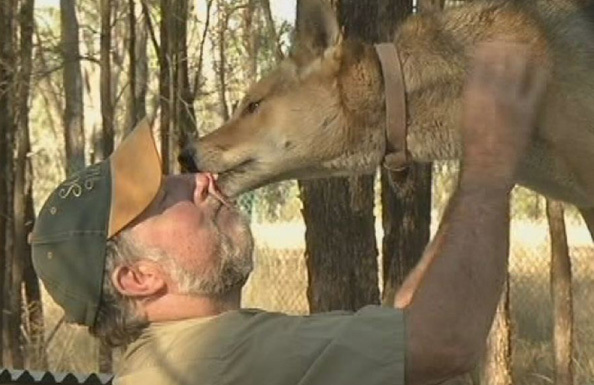 ABC News  How far would you go to save the dingoes?